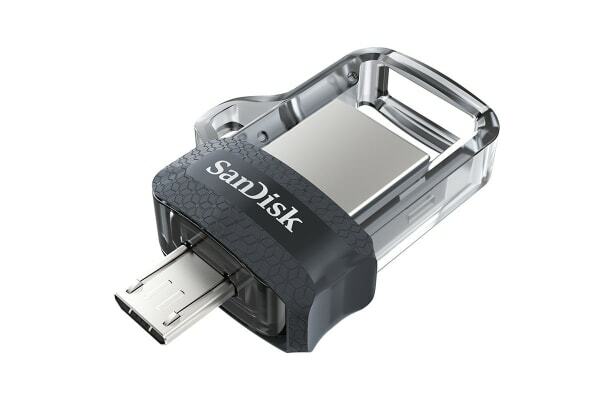 The SanDisk Ultra Dual Drive m3.0 32GB, USB3.0, Black, USB3.0/micro-USB connector lets you quickly and easily transfer your files between Android smartphones and tablets and PC and Mac computers. 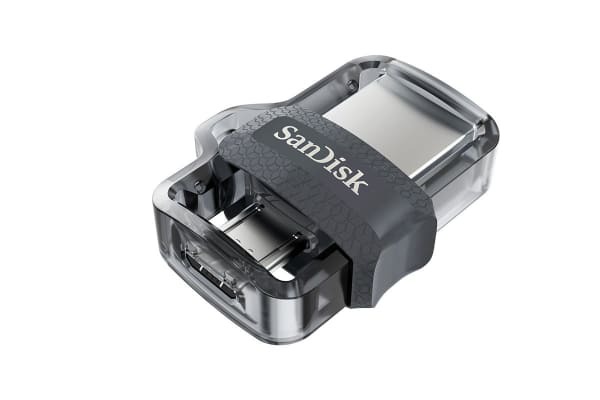 The SanDisk Ultra Dual Drive m3.0 32GB, USB3.0, Black, USB3.0/micro-USB connector makes it easy and fast to free up space for photos, videos, songs, and more. With this flash drive, you can now “plug & play” and always have your phone in the zone, ready to shoot more pictures and videos or add more songs on the go!